Dr. Adrianna Ianora PhD Biology is Director of Research and Head of the Integrative Marine Ecology (IME) Department at the SZN. Her group was the first to discover that diatoms produce toxic oxylipins that potentially sabotage future generations of aquatic predators by inducing abortions, birth defects and slow development rates. About 30 compounds (aldehydes, hydroxyacids and epoxyalcohols) have been identified from different diatom species until now. 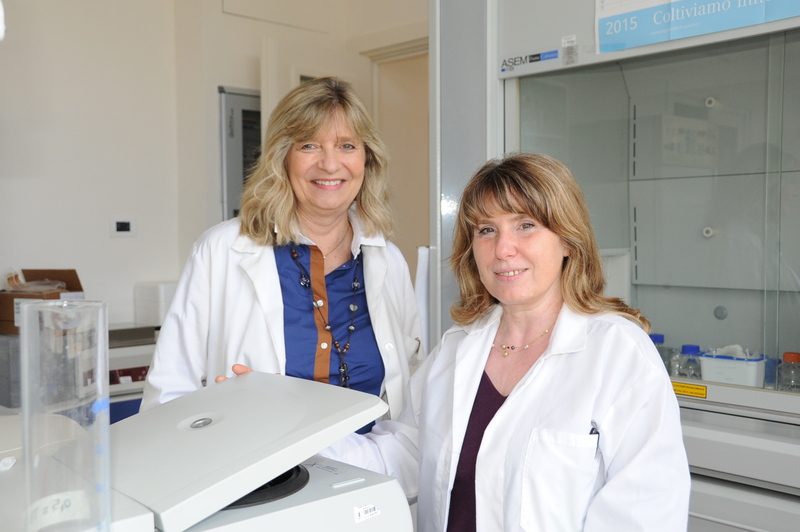 Dr. Giovanna Romano PhD Biochemistry is Associate Researcher of the IME Department at the SZN. She has expertise in purification of natural products from marine organisms, conducting assays for guiding the isolation of bioactive compounds using sea urchin and cancer cell line bioassays, and expertise on the genetic characterization of phytoplankton cultures. The group has expertise in: Chemical ecology of microalgae. Cultivation of selected microalgal species with anticancer/antinfective activities in 100 L bioreactors. Screening of algal extracts on human cell lines for cancer activity (lung, colon, osteosarcoma, ovarian, breast and prostate); Omics techniques such as microarrays and transcriptomics to identify gene targets and metabolic pathways. The Stazione Zoologica “Anthon Dohrn, Naples, Italy (SZN) http://www.szn.it, is among the top research institutions in the world in the fields of marine biology and ecology. It is operated by the Italian Ministry of Research and Education (MIUR) employing about 110 permanent staff (48 researchers), 25 contract personnel and PhD 54 students. 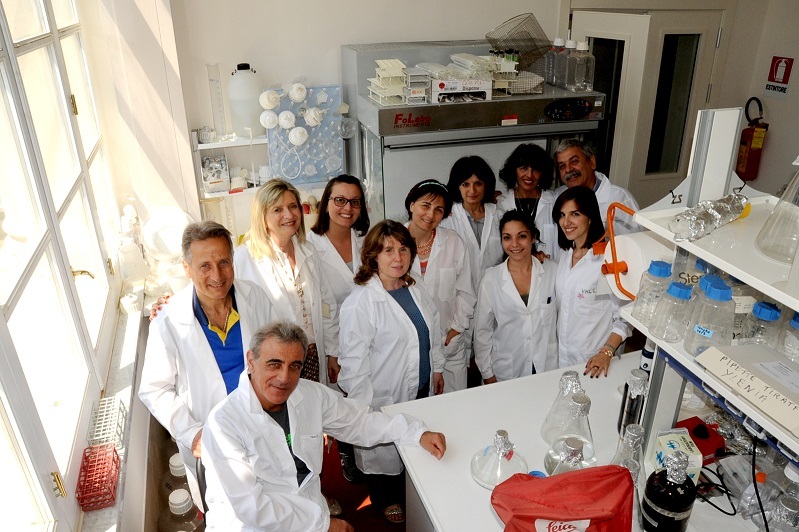 SZN includes a main facility located in Naples and a field‐station on the island of Ischia. The SZN “Wet” platforms include 2 coastal research vessels, a “remote operating vessel”, climate‐controlled rooms and mesocosm facilities. “Dry” platforms exist for molecular biology (next generation sequencing, Real Time PCR, robotic sample handling, gene expression technologies, bioinformatics), imaging (SEM, TEM, light and confocal microscopy), flow‐cytometry, taxonomy and identification of marine plankton and benthos, in‐situ hybridization, a library and IT services. Facilities for cultivation of microalgae include temperature/light controlled chambers, 10L and 100L fermenters for mass cultivation under controlled temperature/light/nutrient/pH conditions. SZN provides expertise in harvesting and maintaining marine organisms; isolating, maintaining and culturing microalgae under different experimental conditions; long term series records of the coastal pelagic system in the Gulf of Naples at a fixed sampling station (http://szn.macisteweb.com/front-page-en-en-en?set_language=en). SZN is part of the European infrastructure ESFRI project EMBRC (European Marine Biological Resource Centre) which offers access to infrastructures including marine animal and plant models and post-genomic tools.